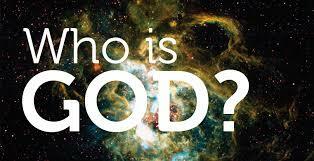 Who is God? what are the 3 words you have in mind when you think about him? Father? Savior? Redeemer? King? Judge? Jesus folks didn’t get who is God. this is why he says to them these harsh words: You don’t know the one who sent me! You don’t know God! God doesn’t want to be known for us as a picture on the wall, or just from the book, this is not full knowledge. He desired to be know as a Person. Somebody who cares, who Is present. Who loves! John in his Gospel gets to the point: God is Love. everything that is contradicted to this is not true! ← Kind of Joyful message for Joyful Sunday.